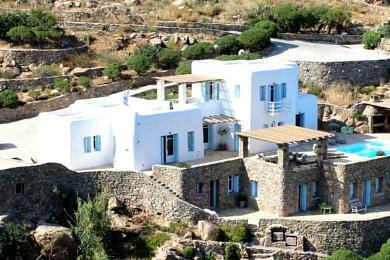 Kalafatis newly built villa of a total area of 156sq.m in plot of land 1.500sq.m, built in 2 floors. 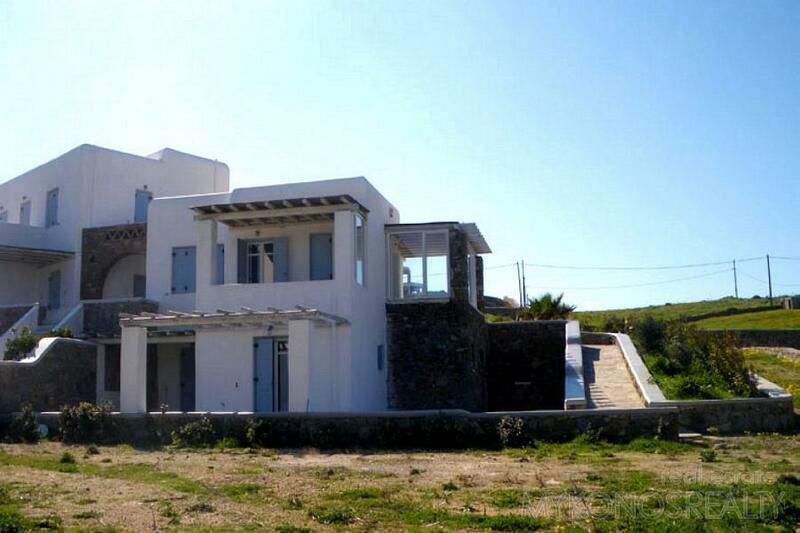 The ground floor consists of 3 bedrooms, 3 bathrooms and 1 storage room. 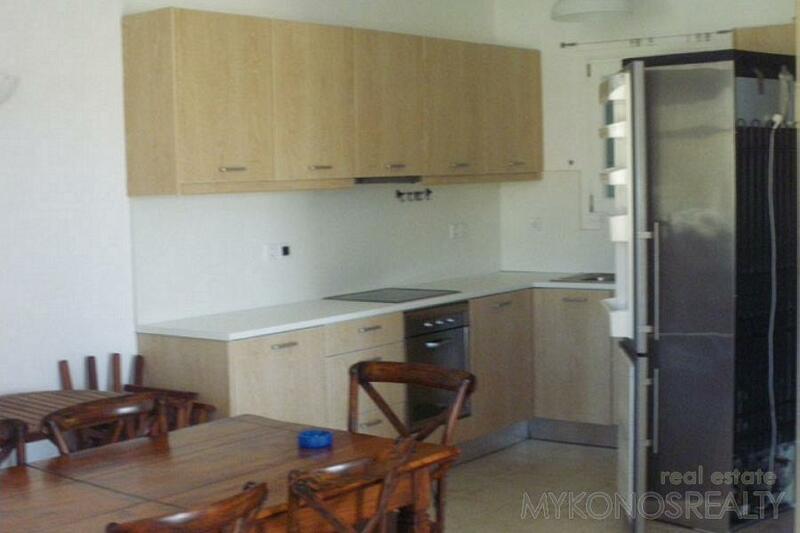 On the first floor there is an open-plan sitting area with kitchen and a WC. 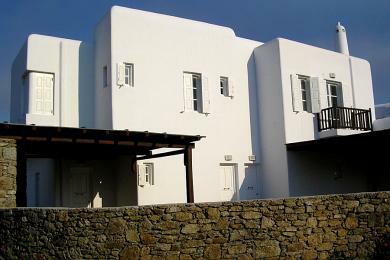 Big verandahs, covered with pergolas. 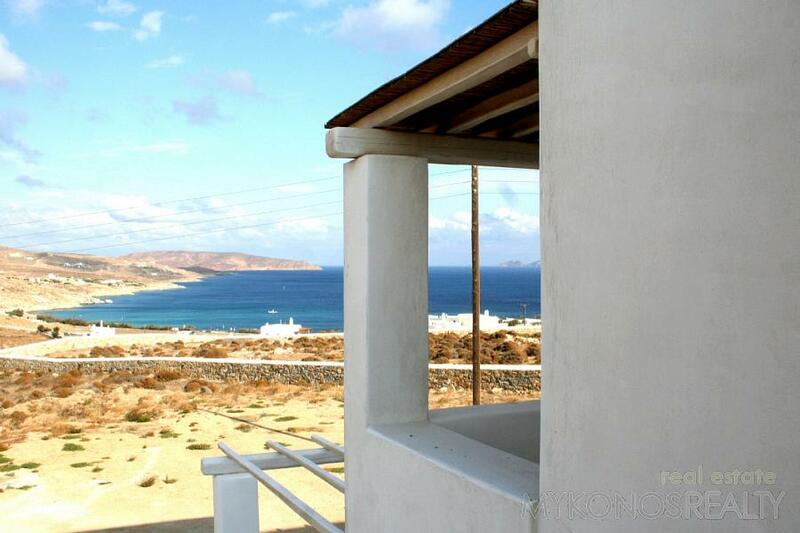 Spectacular unobstructed and unconstricted panoramic view. 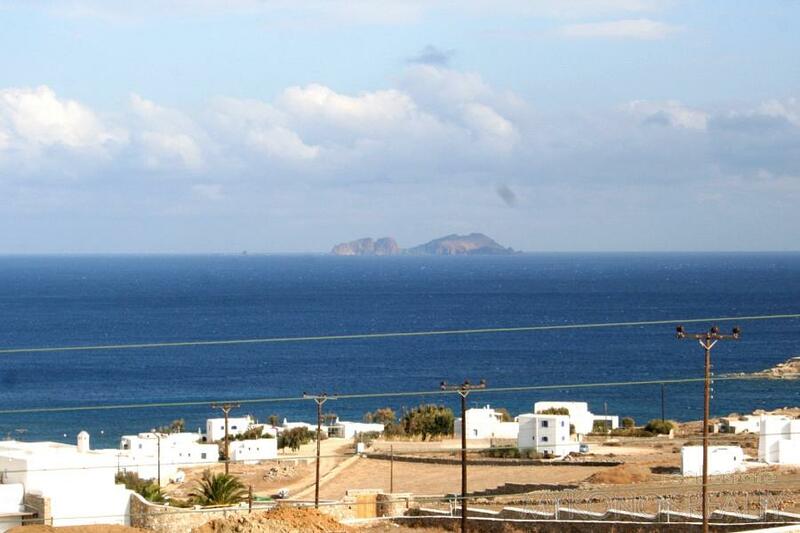 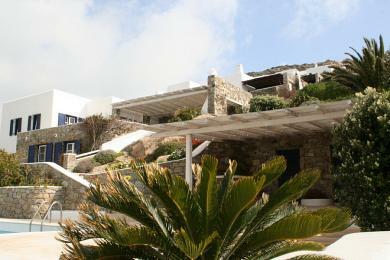 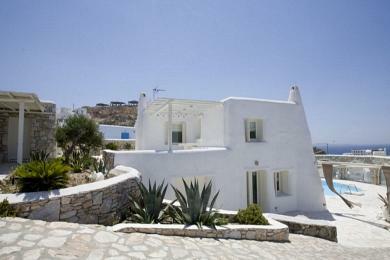 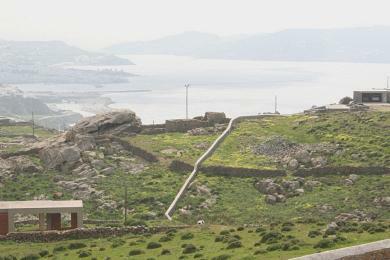 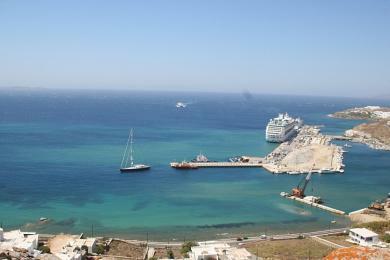 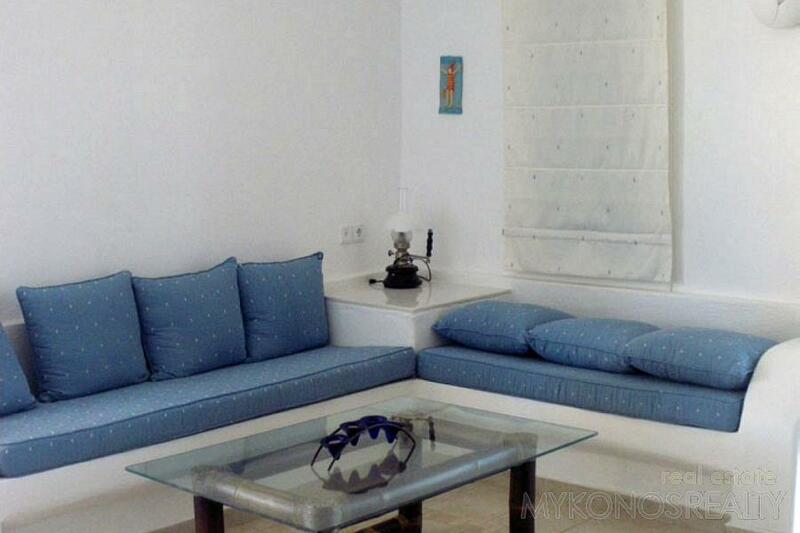 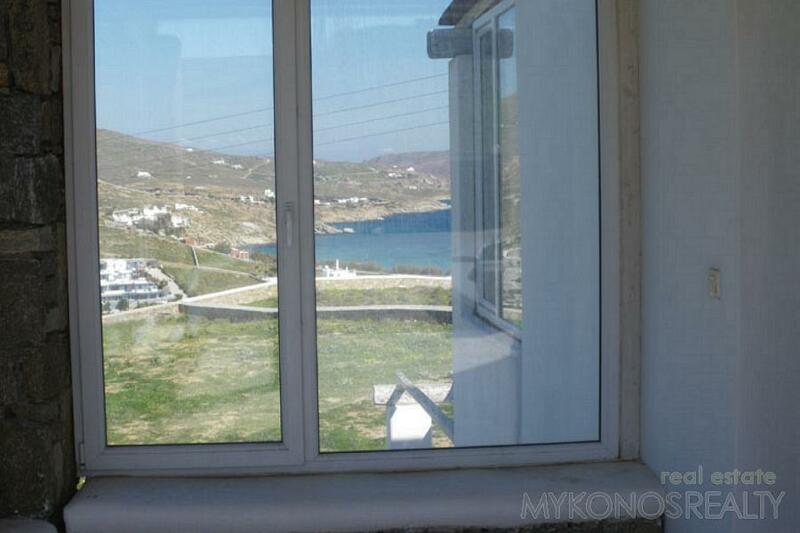 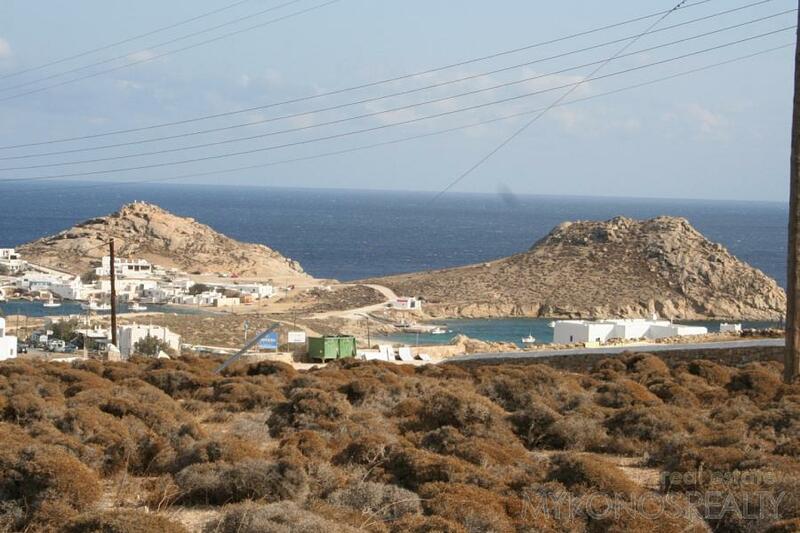 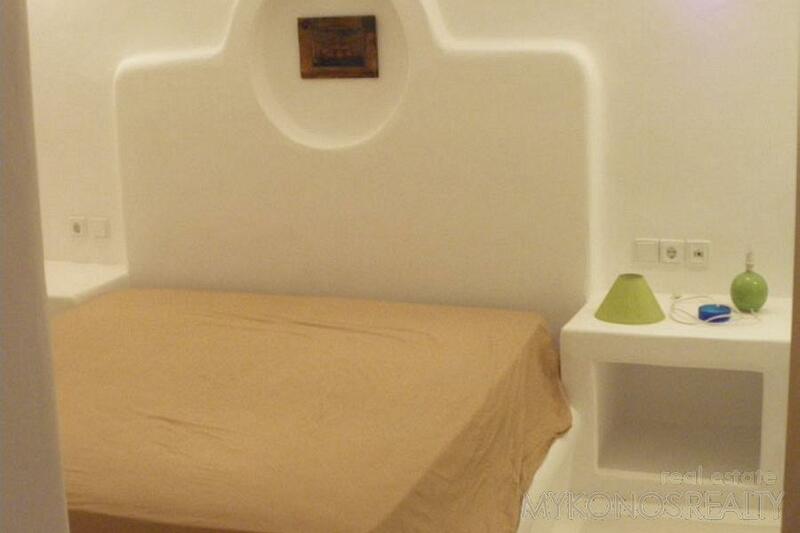 Located approximately 250 - 500m from 3 of the most popular and beautiful beaches of Mykonos.